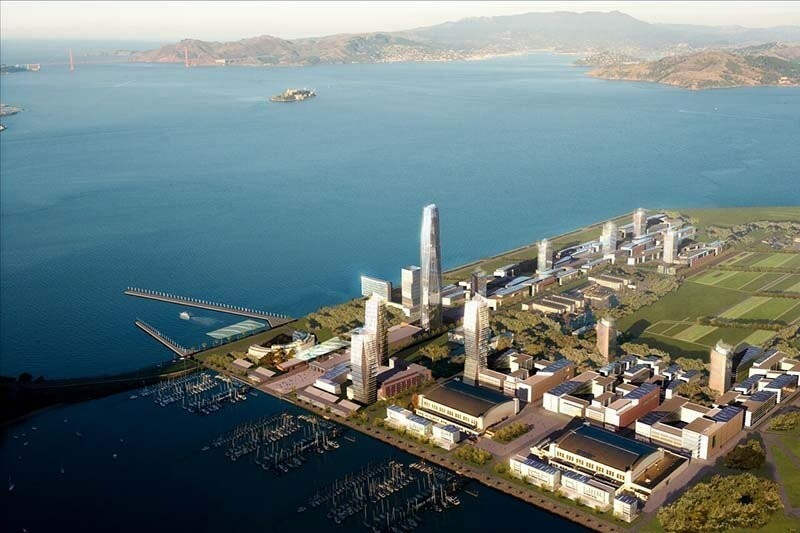 Mission Bay is one of seven mega-projects set to transform San Francisco. Once made up of industrial warehouses and shipyards, the 303-acre waterfront area started redeveloping in the late 1990s — adding thousands of new housing units, public plazas, a state-of-the-art medical center, and 580,000 square feet of office space. And in 2019, the Chase Center, an 18,000-seat arena, will open along with a nearby new subway stop and 100,000 square feet of retail space. It's a long-term redevelopment project for the city, and is expected to last at least two more decades. Mission Bay is not the only mega-project set to transform San Francisco, however. The lawsuit was denied in early 2017, and an appeal was recently filed. (Though, as the San Francisco Business Times notes, it's not clear if the suit will proceed.) Developers Forest City say that construction will start in 2018 (though no exact timeline has been announced). The Business Times pegs 5M's cost anywhere from $700 million to $1 billion. 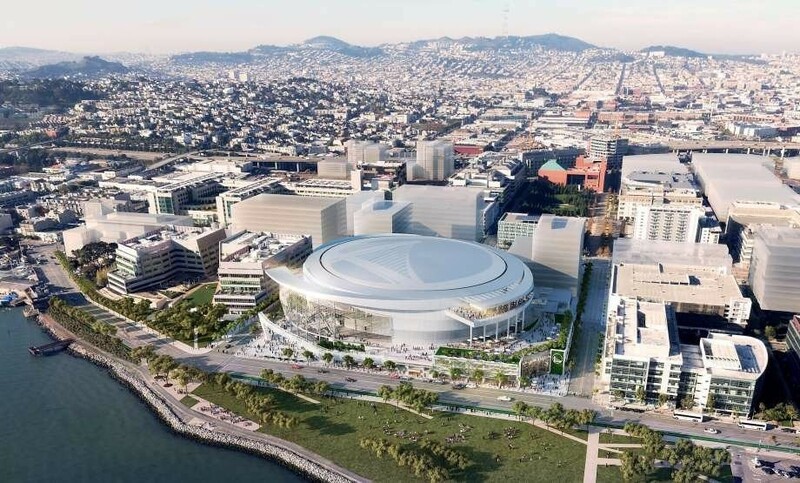 In 2019, an 18,000-seat arena, which will become the home of the San Francisco Warriors and cost approximately $1 billion, will open. In March 2017, Uber bought space there. There's no exact timeline for the multi-decade project, but construction on several residential buildings began in January 2017. 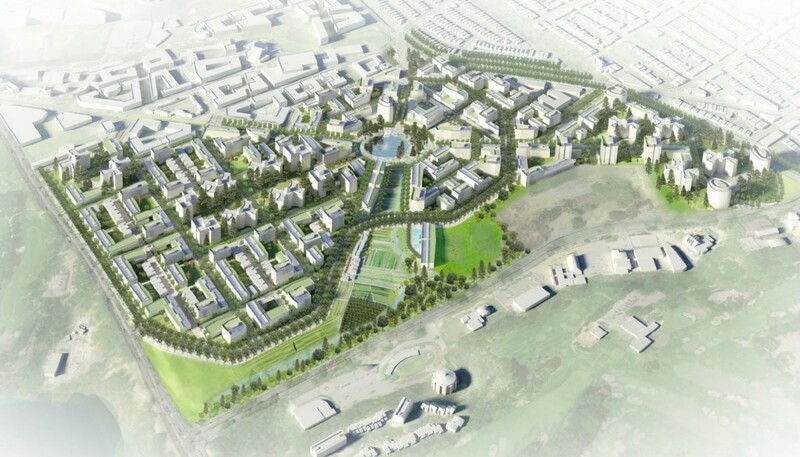 Located in the southwestern San Francisco, Parkmerced's first phase — expected to wrap up by 2022 — includes five residential complexes that will add 1,000 housing units. Construction of the $1.35 billion development is expected to start soon, though developers still need a number of building permits. 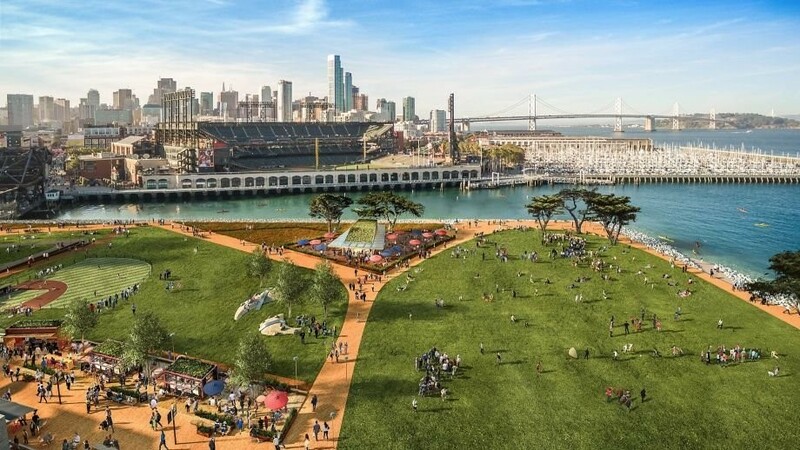 Owned by the San Francisco Giants, the Mission Rock development is proposed to span 28 acres and prioritize outdoor public space. 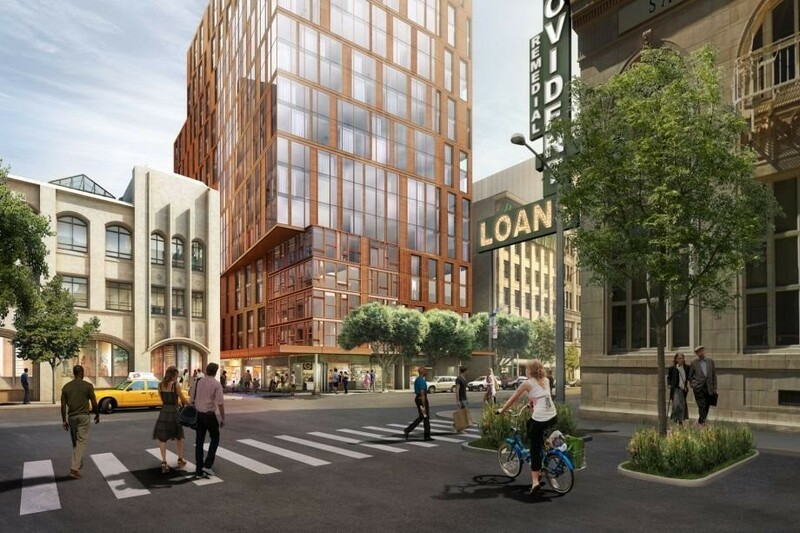 The site could include 1.4 million square feet of office and commercial space, 1,500 units of rental housing, a brewery, and 8 acres of new and redeveloped park space with shops and cafés. Plans for the site's $4.5 billion redevelopment began in 2005, when the city started raising several building height limits to make way for the project. Developers envision 2,500 new homes, 3 million square feet of office and commercial space, and 100,000 square feet of retail across at least three towers. 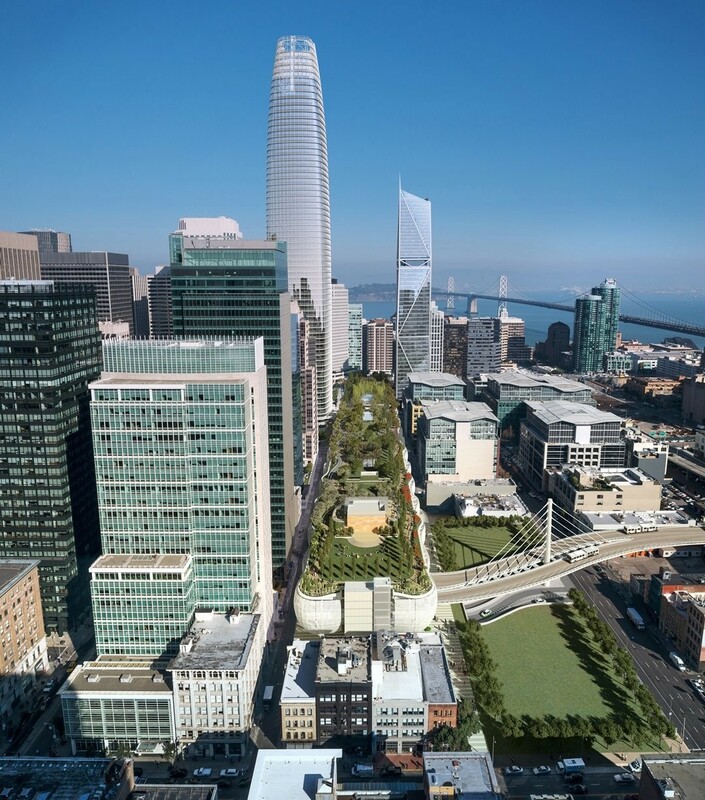 Also included in the plan, the 1,070-foot-tall Salesforce office tower (set to open in 2018) is the tallest skyscraper in San Francisco. 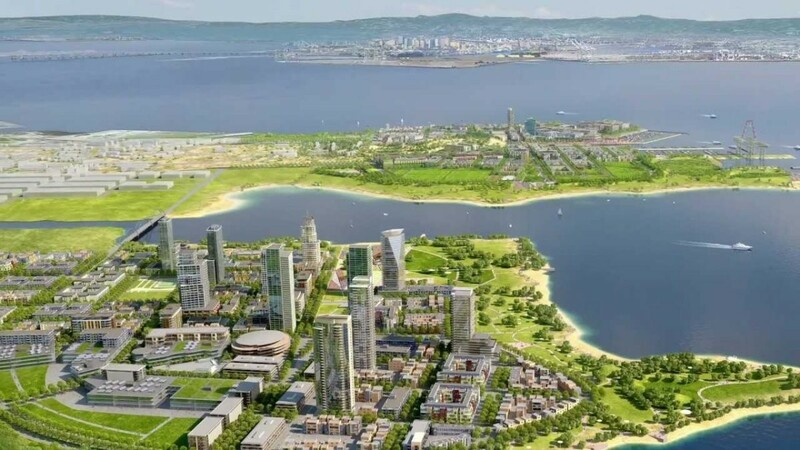 Located over 45 acres on San Francisco Treasure Island’s western shoreline and the 80-acre Yerba Buena Island, this project will add around 8,000 housing units by 2030. The waterfront redevelopment will also feature a new ferry terminal, 140,000 square feet of retail, 300 acres of parks and other open spaces, and 100,000 square feet of office space. The company's plan is to transform the areas near Candlestick Park and the polluted former naval base into new housing developments. Spanning 775 acres, the entire redevelopment will cost $8 billion and add 12,100 housing units — nearly a third of which will be offered below-market-value. In addition, the SF Shipyard and Candlestick sites will feature 4.3 million square feet of office space and 350 acres of public space at full build-out.